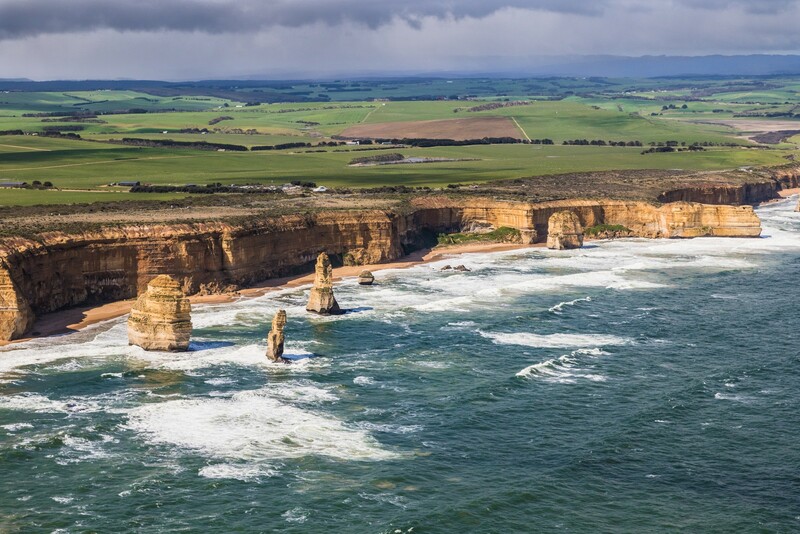 The most visited site in Victoria, and one of the most popular in Australia. Erosion of this section of coast has resulted in some spectacular rock formations. NO public transport so driving there gives you the most felxibility. Buses run day tours but you don't have time to scratch yourself.